If you’re considering a use or activity that would genuinely enhance public parcels that lie between the Celery Fields and the Packinghouse district, the Fresh Start Initiative wants to hear from you before March 1. The Fresh Start Initiative is a community-based effort that began after Aug. 28, 2017. 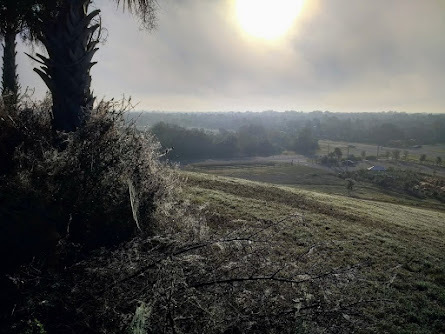 That day, thanks to a huge turnout of concerned, articulate advocates, the Sarasota County Commission voted 3-2 against a proposed Waste Facility on Parcel #2 of “The Quads,” the parcels at Apex Rd. and Palmer Blvd. 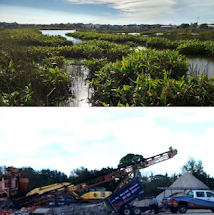 Thanks to you, visitors to the Celery Fields today do NOT see a 16-acre, open-air waste processing facility under construction. Better ideas are out there, and we know where. 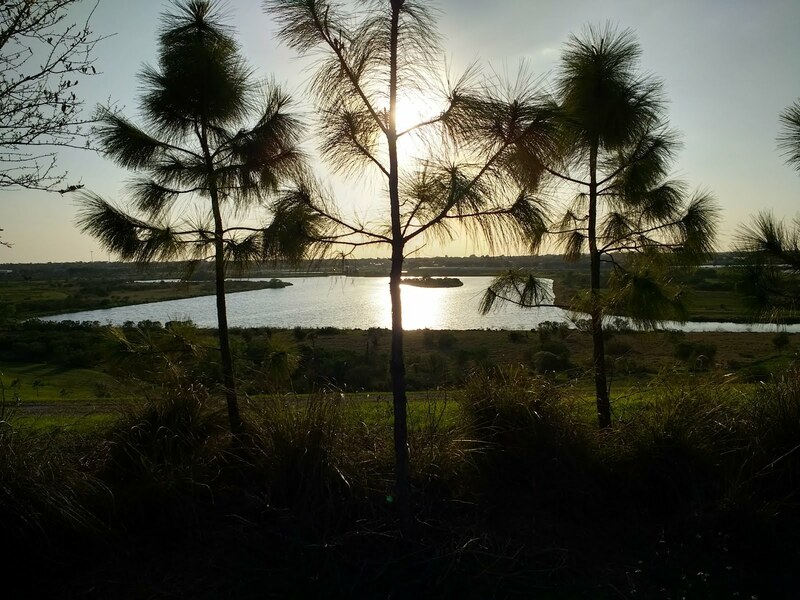 They're in the minds and hearts of Sarasotans who know the Celery Fields, and what is necessary to make this area a vibrant and diverse gateway to East County. 3 - serve as a catalyst for a new and diverse destination that includes a fabulous natural landscape within walking distance of urban life. 4 - provide economic benefit to the county. Submit your proposal FreshStartSarasota@gmail.com by March 1st. Come to the April 10th public workshop where the community will choose proposals. -- Fresh Start has compiled relevant info about each of the two parcels (SE and SW) which the County has given us a limited time to consider -- dimensions of the parcels, images of the area, underlying land use designations, and other conditions (see “Tools” below). -- A proposal should present a vision of the use(s) it describes, and provide estimates of structures, sizes, costs. Would the parcel be purchased in whole or part by whoever is doing the proposed use, or leased? Or given to the entity that would make the necessary improvements? -- A proposal need not have highly detailed plans, but should contain clear conceptual descriptions, accompanied if possible by visual aids, and a statement as to why the concept would be a good fit for the parcel and the area.